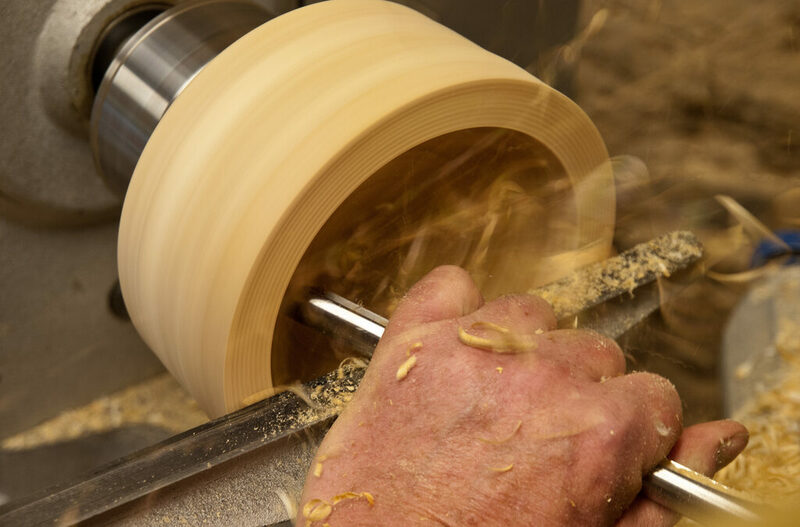 Learn the basics of turning a wooden bowl on the lathe. Min. 3 paid registrations to run a workshop.Walk-ins are not permitted. Classes are cancelled for level 2 travel advisories. No age limit. Kids welcome and are half price. The participant must be 17 or under and a student in order to use the kids price. If you register an adult as a minor, you will be banned from any future classes and we will not refund your money because we feel you have tried to cheat us. Registrations for workshops are non-transferable; DO NOT give money to scammers claiming that they have “tickets” available for sale. WE DO NOT SELL TICKETS Call 260-387-7224 for any questions.